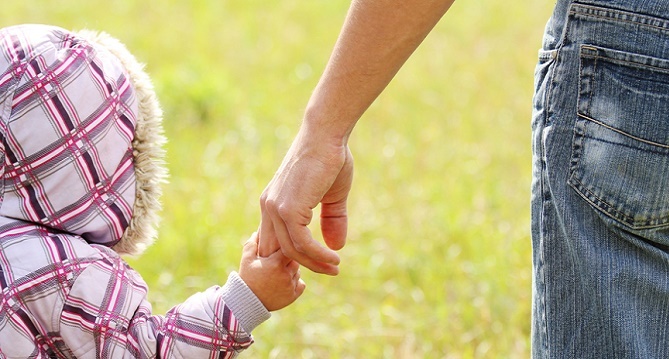 Child Custody and Visitation in Virginia: Parent/Child Relationships and More. Second to last post in this series on child custody and visitation, I promise. Previously, I posted questions about parent “fitness” and past parent involvement. Today, I have questions about parent/child relationships, child’s preference, living environment, support systems and lifestyle. As I mentioned at outset of this series, a custody or visitation dispute may involve some, none or all of these considerations. In making those decisions, the court must defer to the Best Interests of the Child Statute (previously posted). These questions are aimed at eliciting information from a parent that a court might find useful in making that determination. Does the child confide in the parent? Does the child respect the parent? Does the parent respect the child? What is the level and extent of communication between parent and child? How does the child react to discipline from the parent? Can the child accurately assess what is in his/her best interests? Has the child been pressured into a “preference”? To whom and under what circumstances has the preference been expressed? What is the basis for the child’s preference? Can the child continue in school activities where he/she will be living? Are there kids their age in the community? Will school or parents be able to meet special needs? Is child involved in clubs, activities, etc? Is location of home suitable for children? What is location of school child will attend? Any concerns for safety of the child in the neigh­borhood or at school? Exposure of child to new romantic interests.